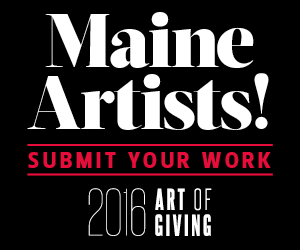 Down East is seeking four community driven, talented Maine artists to highlight in 2016 and feature at our Art of Giving Gala. Update July 1, 2015: The 2015 Penobscot Bay Food Cruise is sold out. We are happy to put you on our waiting list should a cancellation occur. Or you can reserve your spot for the 2016 cruise! Join us for a weeklong trip to Acadia National Park to learn photography from some of our favorite contributing photographers. 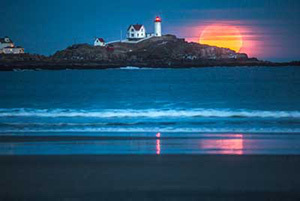 Prepare for a one-of-a-kind experience in one of Maine’s most picturesque coastal locations. Join us for an exciting five-day trip exploring the Maine North Woods.  Join Down East magazine for an interactive and exciting new home series that connects homeowners with category experts in an informal and fun environment.